Thomas Jefferson proved incapable of creating a practical set of alternatives to Hamilton's hard-headed fiscal policies, particularly in defense and in foreign trade. 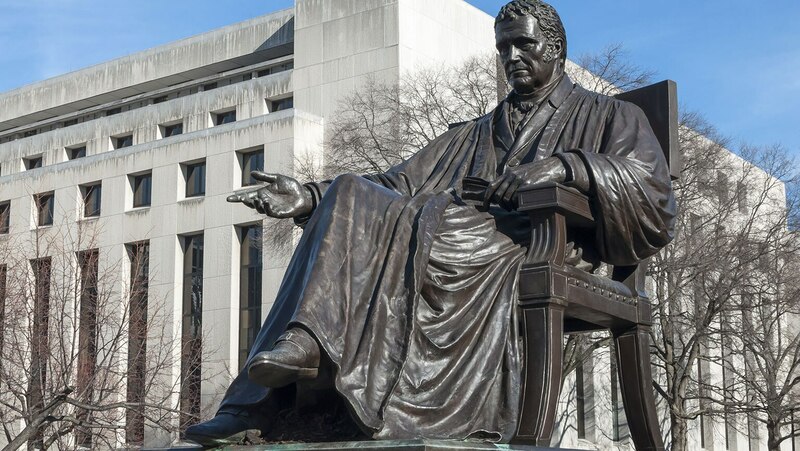 He was also surprised by the activism of the federal judiciary, which under Chief Justice John Marshall, began to operate as a serious restraint on the scope of Jefferson's actions. Great presenter. One quibble is that he stated North African Arabs were "Berbers", though Berbers are Imazigh, indigenous North Africans, not imperial-colonial conquering Arabs.